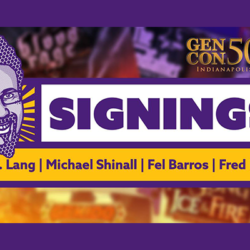 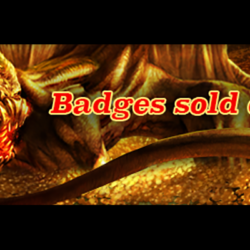 Gen Con 50: SOLD OUT! 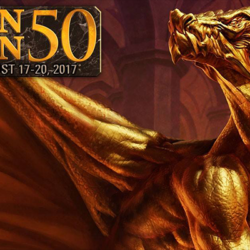 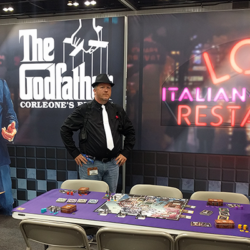 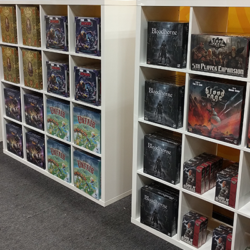 Gen Con 50: New Demo Titles! 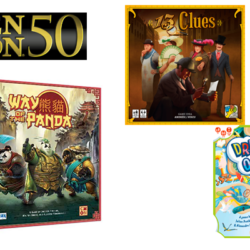 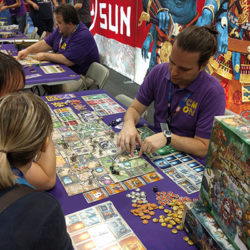 With the start of Gen Con 50 just days away, CMON has added a few new titles to the list of games available to demo including three new titles: 13 Clues, Dream On, and Way of the Panda! 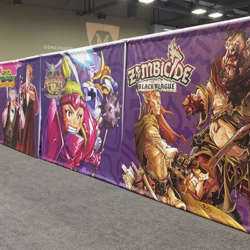 Check out the full lineup here for more details on all 12 demo titles.